GE’s decision to relocate its headquarters from southwestern Connecticut to Boston is just one of the latest blows to the Nutmeg State’s crippled economy. “Taken as a whole, there is no denying that Connecticut has had more good days than days like today,” Governor Dannel Malloy said in a statement responding to the company’s announcement. Since Malloy’s 2009 election, however, good days have been few and far between in Connecticut. Personal income and federal taxes continue to be some of the highest in the country. Though Connecticut has consistently ranked among the ten worst states for business, Malloy and his Democratic legislature continue to push forth tax-and-spend policies that are toxic to both corporations and individuals’ prosperity. In June, Malloy pushed forth one of the most appalling tax plans in the state’s history, which included a $500 million surge in taxes on businesses and a 20% surcharge on income accumulated between 2012 and 2015. Though not necessarily the deciding factor, this legislation compelled GE CEO Jeff Immelt to search for a less hostile business climate for his company’s headquarters. In a global economy, Mr. Immelt has no choice but to look for the most efficient marketplace for the company, its employees and its shareholders. In contrast to Connecticut’s abysmal 2015 ranking of 44th, The Tax Foundation ranked Massachusetts 24th on its list of best states for business in 2015, beating out most of the rest of the solid-blue northeastern block. For a quarter century, Republicans have almost consistently controlled the Massachusetts governor’s mansion, with the exception of outgoing governor Deval Patrick. Residents have tended to prefer business leaders such as former governor Mitt Romney and current Governor Charlie Baker, the former CEO of Harvard Vanguard Medical Associates, to lawyers or career politicians, which has helped foster a pro-business, pro-innovation culture in Boston and beyond. This environment, in conjunction with legislators lowering corporate tax rates, undoubtedly influenced Immelt’s decision. Since taking office, Baker has already announced $49 million in budget cuts, which aim at reducing state bureaucracy. Kristen Lepore, Baker’s budget chief, has pledged that these cuts will not amount to higher taxes for residents, nor will it lead to inferior services for residents. While Democrats have criticized the measure, Taxpayers Foundation president Eileen McAnneny lauded Baker’s “proactive approach” to plugging the budget gap. In An Inquiry into the Nature and Causes of the Wealth of States (a book I co-authored with Dr. Art Laffer, Stephen Moore and Rex Sinquefield), evidence proves that states with high income tax rates consistently perform more poorly than those with low and no income tax. 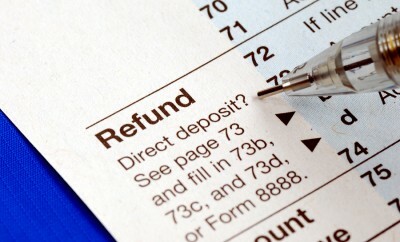 Connecticut has lost $12.36 billion in adjusted gross income since 1992 — not long after Connecticut adopted a state income tax. $1.38 billion of this was lost to Massachusetts. GE’s move north will eliminate 800 jobs from Connecticut. Eight hundred residents will either have to relocate or find employment elsewhere — not the easiest task in the current state of the economy. 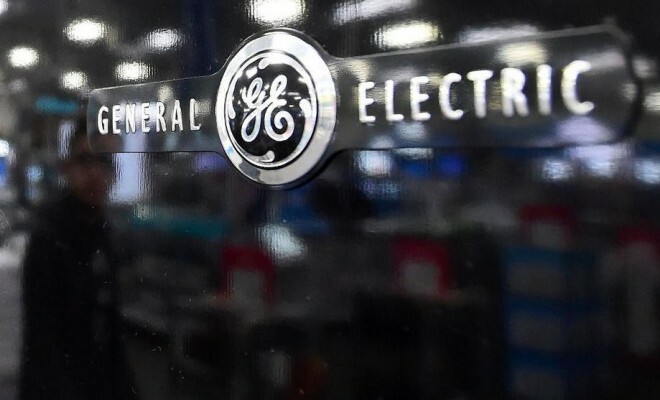 Perhaps equally significant is the psychological effect this move will have on other industrialists, who will take GE’s departure as an indication that no business can prosper in the Nutmeg State. Both Malloy and Democratic Senator Richard Blumenthal — a 30-year career politician— have actively brought the state’s economy close to complete collapse. Unfortunately residents will have to wait until 2018 to oust their anti-growth governor. Governor Malloy has expressed a two term limit preference, but Blumenthal has NOT! For now, the clearest way for people to voice their dissent and anger is by throwing Blumenthal out of office. Connecticut residents have the opportunity in 2016 to elect a senator who will put the interests of the state above personal opportunism; a senator who understands the prosperity unleashed by embracing the free market system, which made the United States the greatest nation in world history. While other Democrats have come and gone, Blumenthal has remained a fixture throughout Connecticut’s decades-long economic downturn — and he is to blame for it. He must be removed from his current office, or Connecticut’s economy will remain paralyzed before imploding.